This is rather surprising news. 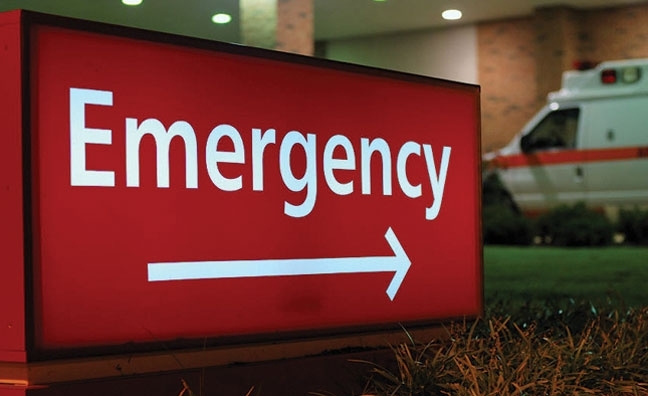 In a study published in JAMA Surgery, researchers from Brigham & Women's Hospital in Boston have concluded that just seven types of operations account for eighty percent of all complications and deaths from emergency surgeries. The researchers collected data of 421,476 patients from 2008-2011 who underwent emergent operations. They found that the following procedures accounted for the vast majority of all morbidity and mortality from emergency surgeries: partial colectomy, small bowel resection, cholecystectomy, operative management of peptic ulcer disease, lysis of adhesions, appendectomy, and exploratory laparotomy. To me it's interesting that other emergency cases like ruptured abdominal aortic aneurysm, ischemic leg, ectopic pregnancy, D+C, subdural hematoma, trauma, open fractures, and many others did not get on the list. I guess their numbers are much smaller than the GI cases and thus didn't make it into the top seven. I can understand why partial colectomies and small bowel resections would be in the top seven. Seems like almost every night I'm on call there is some octogenarian patient who comes in with perforated diverticulitis or small bowel obstruction who needs a repair. The patient's systolic blood pressure is in the low 90's while the heart rate is in the 110's and the surgeon's yelling "Go, go, go!" Of course the complication rates would be high. But who would have thought that appendectomies would contribute to the overall morbidity and mortality of emergency operations? They are considered so benign that they are used as training procedures for surgical interns. Lap choles are also fairly gentle operations that rarely get complicated. Though I suppose if one is going to do an emergency lap chole the gall bladder is probably pretty socked in making the operation more difficult. I guess since they are done so frequently, hundreds of thousands are performed every year, that it is inevitable they would make the list even if there are rarely any complications.